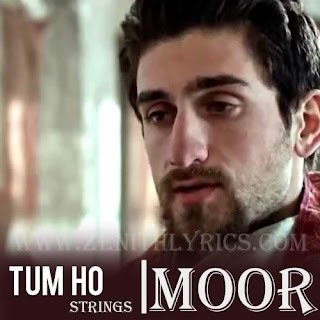 Tum Ho Lyrics: from Pakistani drama film Moor starring Hameed Sheikh, Samiya Mumtaz, Shaz Khan, Nayyar Ejaz, Ayaz Samoo and Abdul Qadir. The song is sung & composed by Strings and lyrics are written by Anwar Maqsood. Tum ho na tum ho..